A REACHTEL poll has revealed almost half of Ipswich residents support the State Government's decision to dismiss councillors. The ReachTEL poll of 842 residents was commissioned by the QT on Thursday evening. 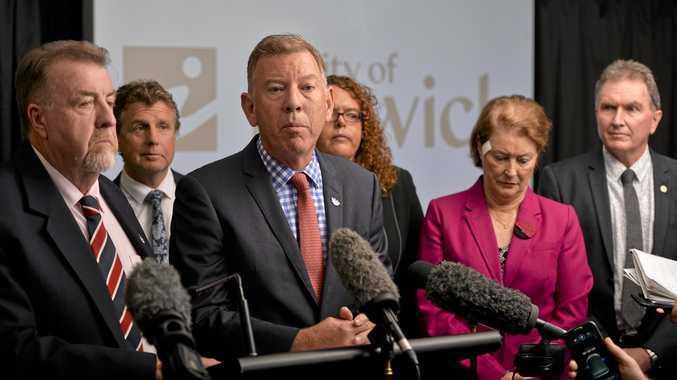 Seven questions were asked about the political upheaval and alleged criminal conduct related to the Ipswich City Council. To date, 15 people are facing more than 70 charges laid in an investigation by the Crime and Corruption Commission. Local Government Minister Stirling Hinchliffe's decision to stand down councillors and appoint an administrator was supported by 48.8 per cent of respondents. A further 40.8 per cent of people wanted no action until the Crime and Corruption Commission's investigation was wrapped up. Five per cent of Ipswich residents wanted no action at all, with the Ipswich City Council and councillors to continue operating as it is. About 5 per cent were undecided on what action the State Government should have taken against the council. The damning results come after Acting Mayor Wayne Wendt previously said 80 per cent of people within the region supported the council. He has taken aim at what he described are a vocal minority of "keyboard warriors" who are against the council. On Monday, Mr Hinchliffe revealed he would use the Queensland Parliament to introduce new legislation to dismiss councillors. 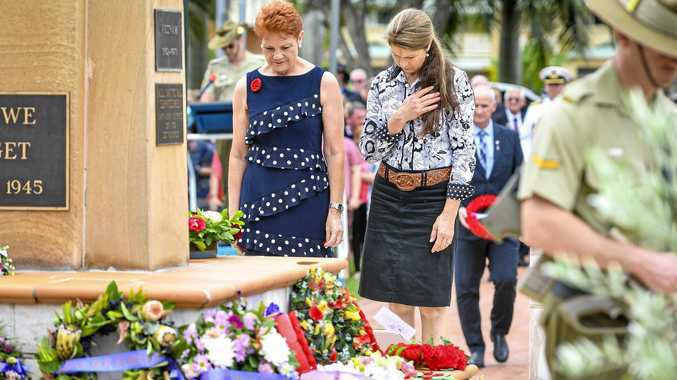 He made the decision despite a pending challenge in the Supreme Court, where the Ipswich City Council was arguing the "jurisdiction" of the minister's ability to remove them. The ReachTEL poll also revealed an overwhelming majority of people were aware of the scandal surrounding the council. About 75 per cent of residents said they were very aware of the matter, while 18.4per cent of people said they were unaware. Only 5.8 per cent of respondents were unaware of the matter. Residents were also asked whether they would vote for an existing councillor in an election today, whether the chaos had damaged Ipswich's reputation, and how well the region would operate under an administrator.